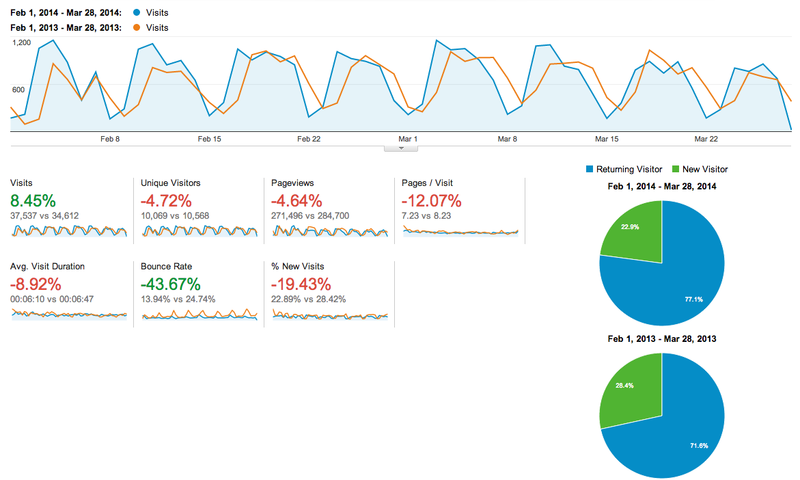 This does encapsulate what we’re aiming to achieve with our Learning Management System and I am particularly pleased that we have been able to empower a limited set of students to create and manage their own pages on Moodle to promote student services at the College. More evidence that Moodle is becoming a core tool and resource for teachers and students to use in the learning at St Andrew’s College. Many thanks to Mr Simon Williams and Mr David Jensen and their student crew who performed the filming, mixing and editing of this video – they do a tremendous job for the College. I’ve been in two minds about writing a blog about Microsoft’s recent release of OneNote for Mac. On the one hand, this has been the biggest request on our “wish list” for a long time, yet on the other it falls short of being comparable in functionality to the Windows equivalent. I’ve blogged in the past about how teachers are doing great things with OneNote at St Andrew’s College and consequently my ICT support team and teachers alike were excited with the announcement that OneNote had arrived for Mac at long last. Students can download a version from the Mac App Store here and the price is great too: free. The issue from our standpoint is synchronisation. As a College we have made a big push to have all students and staff using the OneDrive for Business (formerly SkyDrive Pro) feature of Office365 – this allows sharing of documents easily (through real time searching of the College Active Directory) and allows stronger management from an ICT perspective. 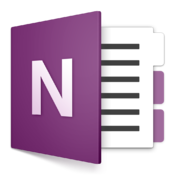 The new Microsoft OneNote for Mac only allows synchronisation of notebooks with the OneDrive Consumer service – a great thing, but unfortunately lacks the tight integration into the rest of the Office365 suite on offer at St Andrew’s College. We hold out hope that this synchronisation with OneDrive for Business will come in a future release and, in doing so, give our students (approximately 50% of them use a Mac) equal access to the fantastic product that is OneNote. 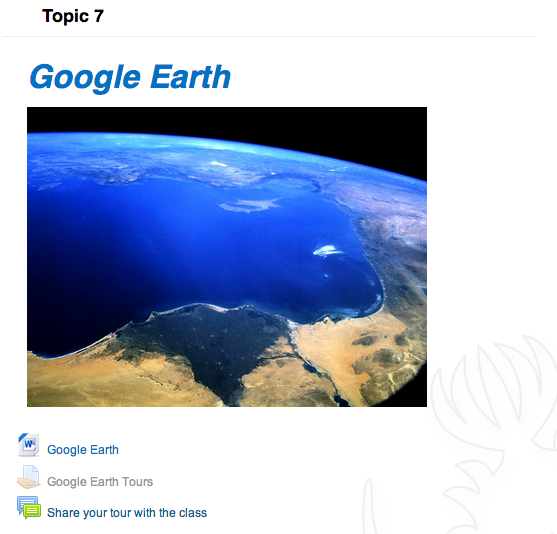 Towards the end of 2013 our Head of Social Studies (Ms Kerry Larby) approached me to discuss an idea we had been chatting about for a while – using Google Earth in class for students to create and share their own tours. It was post-exams for the Yr9 students and there was a need for some engaging activities that still retained educational merit in the classes. 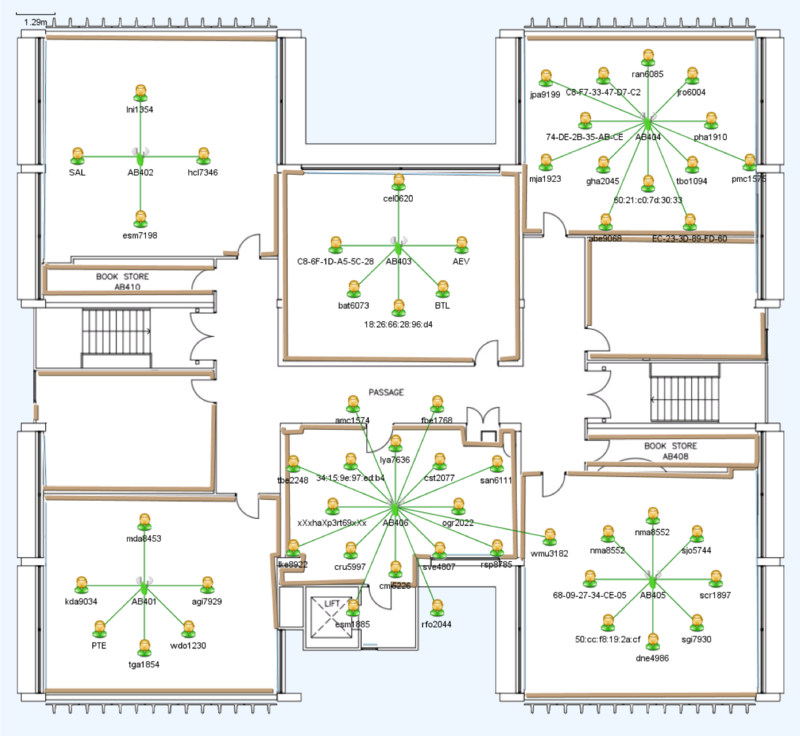 What excited me about this activity was the tight integration into the key competencies in the NZ Curriculum, the elements of eLearning, along with the recognition we live in a global community that is getting smaller because of technology (for more of my thoughts on this, check this post from 2013). In my view, technology should reinforce all the key ideas of literacy and numeracy, along with proofing your work, citing sources and producing “print quality” work. The fact that the medium being used might be electronic, still requires the teacher to be actively involved in helping students improve their work and deliver quality final copies. These are a small sample of the work from the various Yr9 Social Studies classes. Classic example of a student who can technically use the software quite well, but has overlooked key components of the task (in this case, inserting the notes/comments at each location as to why they chose that particular place in Google Earth as part of their tour). A good tour, good comments at each location, but the need to go and proof read before publishing. Another good tour, with a lot of detail at each location … possibly too good, with the suspicion the student has simply cut/paste the content from a website. 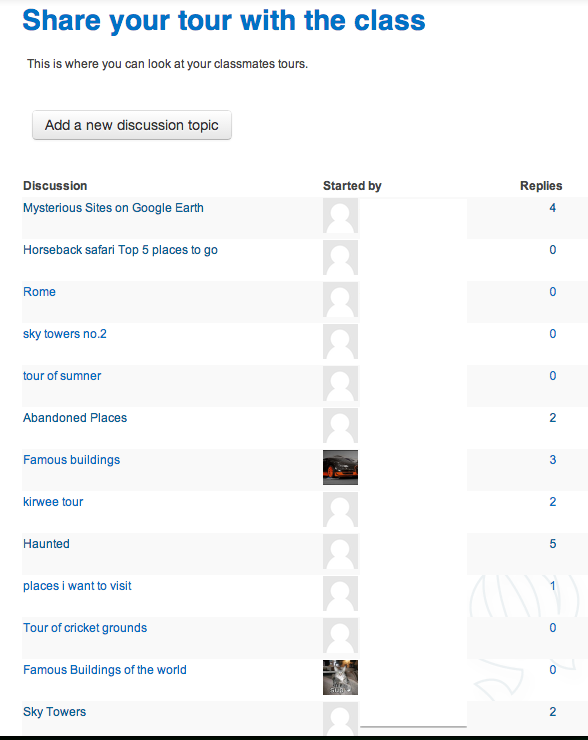 When students had completed their work, they were required to share their tours with their classmates by uploading them into a forum on their class Moodle site. In true Participating & Contributing style, it was not enough for students to simply upload their work – they were also required to comment or ask questions about other student’s tours. As students start to bring laptops to class each lesson, the requirement to go to a computer lab to produce this type of work diminishes. Additionally, students’ fluency and competency in integrating technology such as Google Earth authentically into their learning increases. Whilst for some students the sheer novelty factor of an activity like this may have resulted in them focusing on the “how” rather than the “why”, the opportunity for the core learning skills, along with the key competencies, to be actively taught and practiced in activities such as these is very real. Ultimately, this is what excites me about the possibilities inherent within eLearning – the ability to create engaging, ‘real-world’ activities, with the use of technology seamlessly integrated into the different components of the lesson. However, the core learning remains paramount and at the heart of the teacher’s planning and classroom activities.